Finecare™ FIA Meter is a fluorescence immunochromatographic analysing system which can help diagnose conditions such as infection, diabetes, cardiovascular diseases, renal injury and cancers, etc Real POCT system for rapid quantitative analysis . 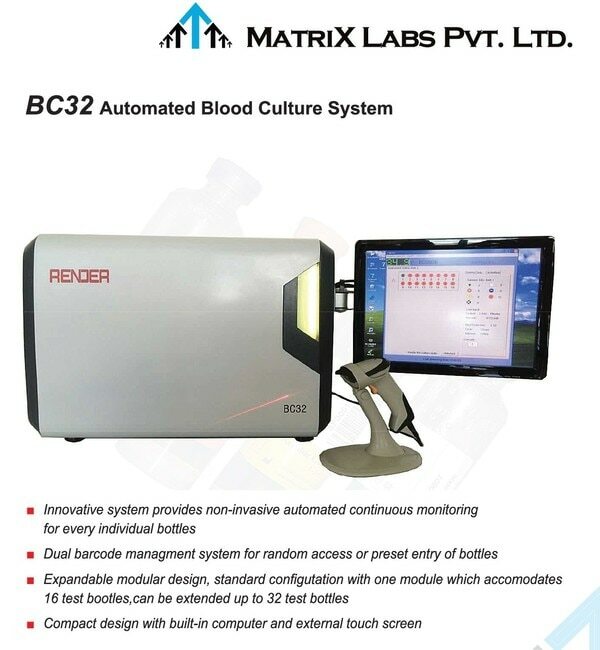 All the parameters can perform with Whole Blood and few parameters can perform on serum / plasma and urine also. Fine Care has wide menu for Critical care , Cardiac , Diabetes , Renal injury , Fertility , Infection , Coagulation, Hormones , Tumor Markers etc. 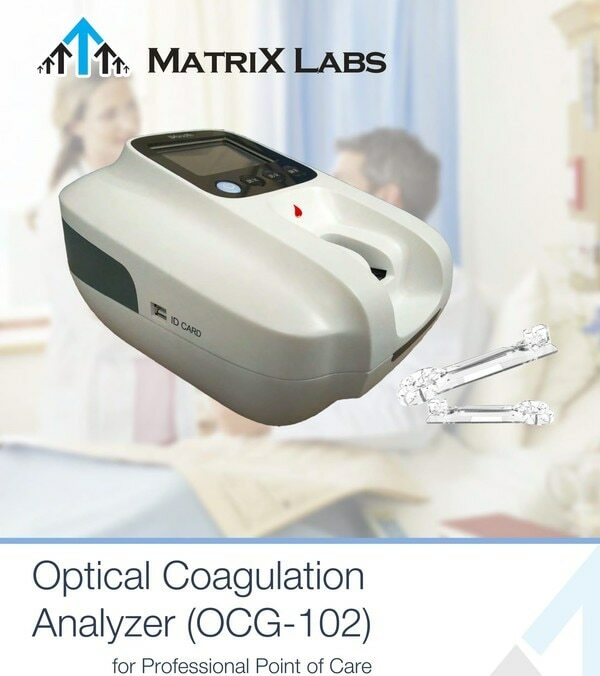 It is easy to perform test on Fine Care . Mono Test Reagents contains one Cartridge and one buffer . Each kit contains 25 Tests with a unique ID chip meant for assay and calibration data. Master curve concept for Calibration . No need of extra calibration . Simple procedure for all the parameters . 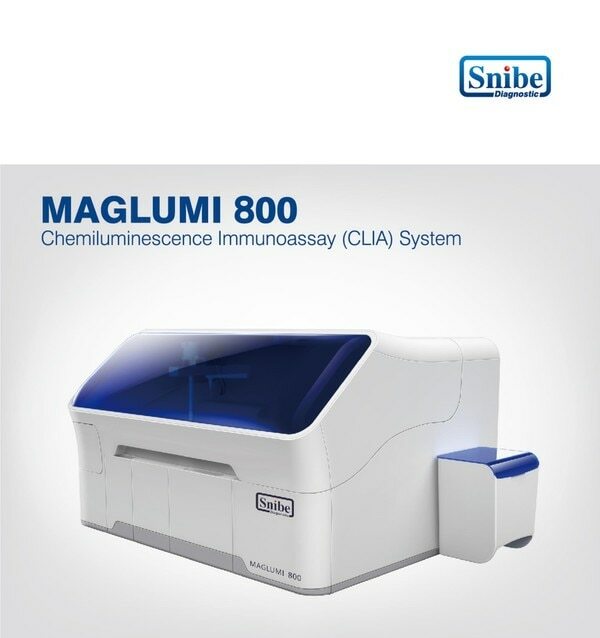 Normal standard test and Quick test facility available for all parameters to save assay time . LCD touch screen , inbuilt printer and LIS connectivity available. Calibration and Test result memory for better management . 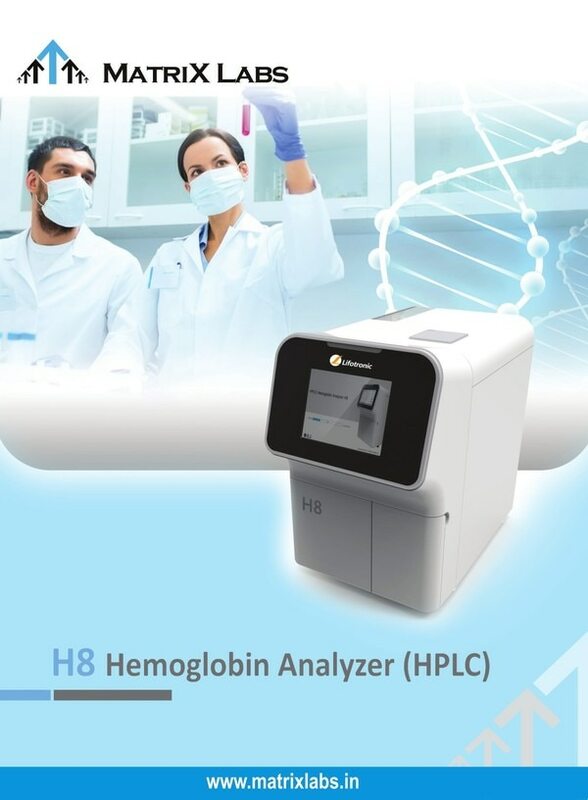 Main parameters are HbA1c , PCT, TropI, D-Dimer, CRP+ hsCRP, MAU, NT-proBNP, HFABP, Beta hCG, PSA, etc. New introductory parameters are T3, T4, TSH . For finecare fia meter, finecare fia meter plus, finecare fia meter price, finecare fia meter manual, finecare fia meter distributors in india, finecare series fia meter, contact us for more informaation.